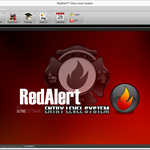 The RedAlert™ Entry Level System is a complete system designed to meet the basic needs of everyday records management for a fire department. It includes all of the features that are needed to comply with your department's record keeping requirements at an affordable cost. Supports all versions of Microsoft Windows operating system. Incident Reporting system is NFIRS 5.0 certified. Built-in spell check dictionary with ability to add words. Records stored in industry standard .DBF data format. Fire Departments can download and modify new custom reports. Security manangement console grants or restricts access to different sections of the program. Record logging to track who made changes to each record. Extensive online help system to assist in using software. Easy to use state fire incident system. 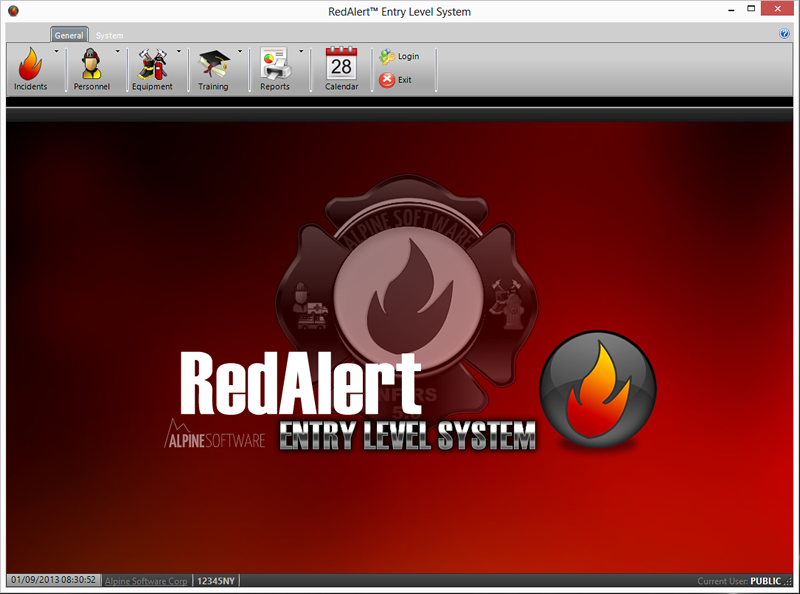 Allows for quick entry of fire report in the NFIRS 5.0 format. Includes an easy to use NFIRS 5.0 validator. Interested? Request a Demo Today! FRDS	Phone in or text message your response to a call on the go! Call (585) 264-9080 for more information, to request a demo, or to discuss a solution that fits your department.